We are a Canberra based small animal practice and we'reyour local team of pet care professionals who are truly ‘passionate about pets’ and we love what we do. 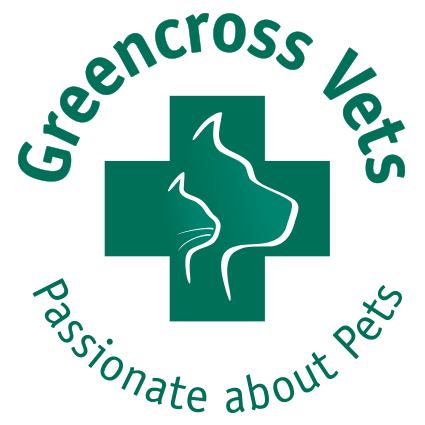 Our philosophy here at Greencross Vets Animal Medical Centre (formerly The Animal Medical Centre) is to provide the highest quality of personalised service to our patients and clients. Our aim is to help our patients grow to their full potential, enjoy an active, healthy adulthood and a long and comfortable old age. We strongly believe in communication and teamwork to provide you with the top quality service and our staff are trained with that in mind. 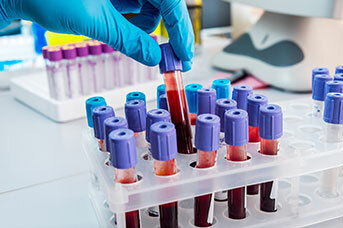 To aid us with our endeavors, we have excellent facilities including those for in-house pathology, ultrasonography, endoscopy, electrocardiography and radiography. 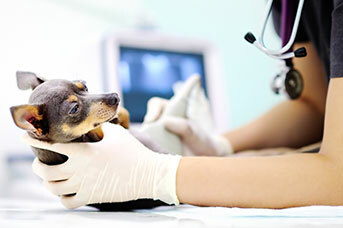 'Often we receive referrals from other practices for the aforementioned interests:Ultrasonography, Cardiology, Chiropractic, Animal Behaviour, Stem cell therapy and Dermatology. Often, we do get referral for the mentioned interests. All our patients are very closely monitored and we lessen their distress at being away from home with generous doses of tender loving care. The philosophy of our practice is to provide the highest quality of personalised service to our patients and clients. 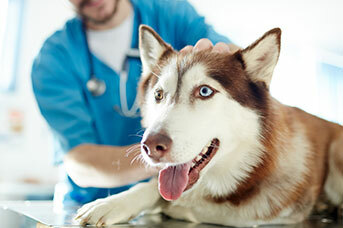 We are a fully equipped veterinary hospital that provides high quality veterinary care for all companion animals. 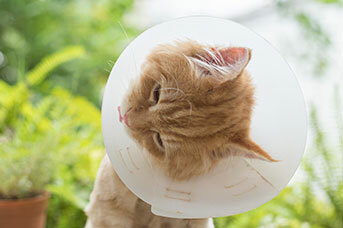 The team at Greencross Vets Animal Medical Centre encourage you to contact us directly should you have any questions about your pet's health and wellbeing or if you're simply looking for more information about the services we can provide for you and your pets. 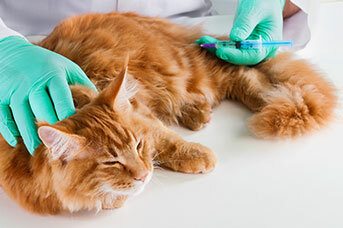 Greencross Vets Animal Medical Centre (Woden) offer a comprehensive range of professional veterinary services to cater for all your pet care needs utilising the latest diagnostic equipment. 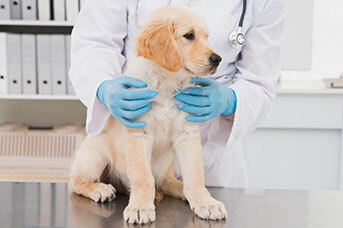 Amer completed his Doctor of Veterinary Medicine in 1988 and then went on to complete his Masters in Clinical Veterinary Medicine and Surgery in 1993. During this period he also spent some time with a mixed animal practice in Mombassa, Kenya. He then decided to further broaden his overseas experience and travelled to the USA. 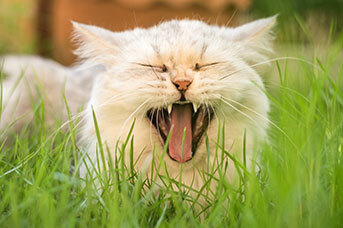 Upon successfully completing his American Boards in 1998, Amer practiced small animal medicine in New Jersey. He moved to Canberra in 2001 and joined our practice. In 2008 he assumed director responsibilities. Amer’s special interests are small animal cardiology, radiology, ultrasonography, endoscopy and laparoscopy. In 2007 he completed a certification in endoscopy and laparoscopy from Canada. 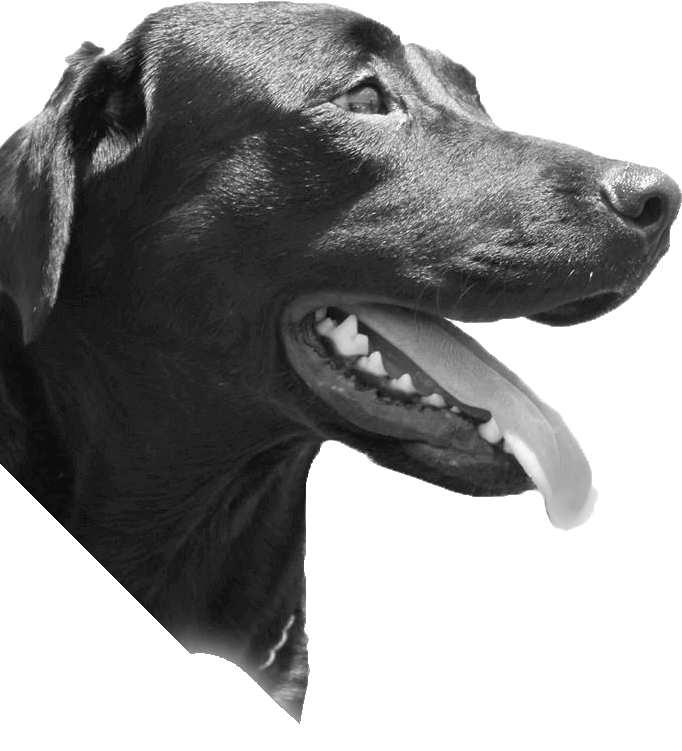 Amer is passionate about preventive veterinary medicine and early disease diagnosis, this is reflected by his keen interest in diagnostic imaging. Fiona Russell started working with us in 2011 whilst studying Veterinary Nursing. She is happily married with three young children and will readily confess to being owned by two Airedale Terriers named Russtie and Darcie. Along with a rabbit (Magnum) and guinea pig (Genevieve) who complete her menagerie. Apart from being an Airedale tragic and a classical pianist, Fiona loves to cook, bake, read and tend to her David Austin roses.